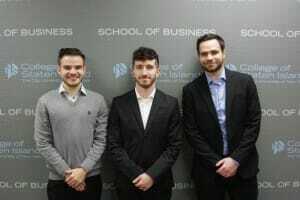 GfK: Drawing on data from GfK and other sources, a team of three undergraduates from the College of Staten Island’s School of Business has won the inaugural GfK NextGen Data Science Hackathon Competition. The College is part of the City University of New York (CUNY). Read more on the GfK Website.